There may come a time when you realize that your current credit card limit is not high enough. Here are some tips to get a higher limit. Getting a higher credit limit sounds like a great idea, but it’s important to understand the risks. If you pay your bill in full every month, increasing your credit limit can provide you with additional spending flexibility. Furthermore, with a higher limit you’ll have a lower credit utilization ratio, thus leading to a higher credit score. Conversely, if you have problems keeping your spending in check, a higher credit limit could lead to additional debt. If you have a solid credit score and no concerns about overspending, you can apply for another credit card as a means of accessing a higher limit. This isn’t the same as increasing the limit on your current card, but it provides you with the spending power you’re looking for. Tip: get a better idea of the credit limit you qualify for before applying. In today’s world, technology is the name of the game. This is definitely true of the credit card industry, with most consumers having access to an online account. 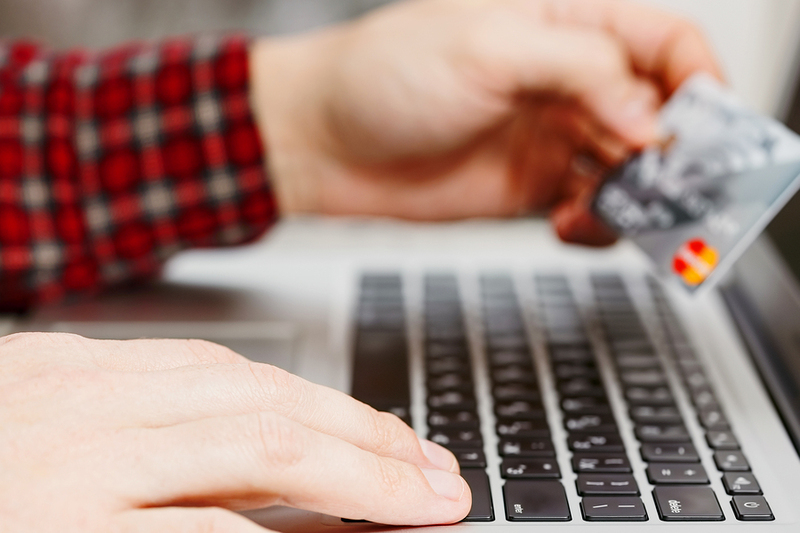 Upon signing into your account, navigate to the page that allows you to request a credit limit increase. How much of an increase are you looking for? There is no guarantee of approval, but this is the easiest way to request an increase. It may be more convenient to request an increase online, but getting on the phone with a customer service representative allows you to better understand the process. The representative may ask the same questions as the online system, so make sure you’re ready to provide honest answers. If you have any specific questions about requesting a credit limit increase, it’s best to call the number on the back of your credit card. It’s not available to everyone, but some credit card companies provide automatic credit limit increases. If you sign up for this, your limit will increase when your credit card company feels that it’s in your best interest. For example, this is common after you’ve been a customer for a particular number of years or prove that you’re responsible by paying your bill on time. Tip: just because you sign up for automatic increases doesn’t mean you lose the ability to make a request. If you strongly believe that a higher limit on your credit card will improve your financial situation and life in general, use one of the four methods above for requesting an increase. From there, wait to see what happens next. If you receive an increase, you’re good to go. If you don’t, learn why you were denied, make any necessary changes, and wait a few months to try again.